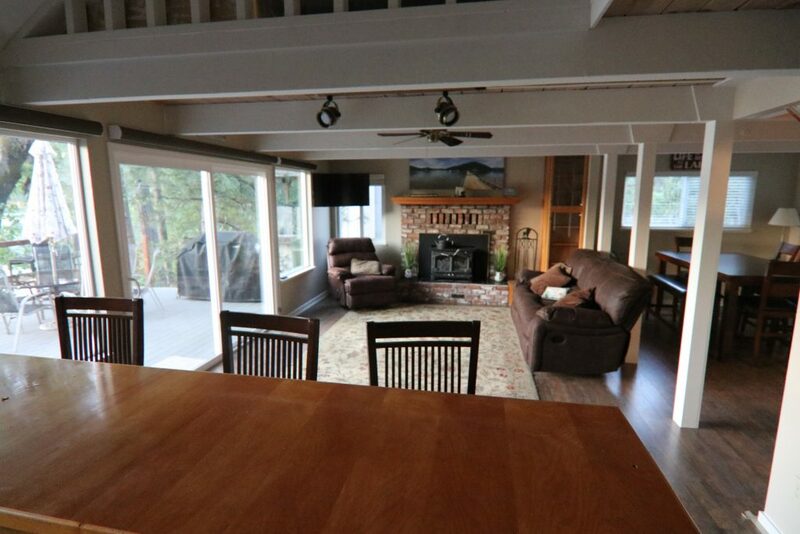 Over 75 Five-star reviews on VRBO, AirBNB, Google and Yelp! In California with Warm, Clear, & Flat Water ALL DAY! 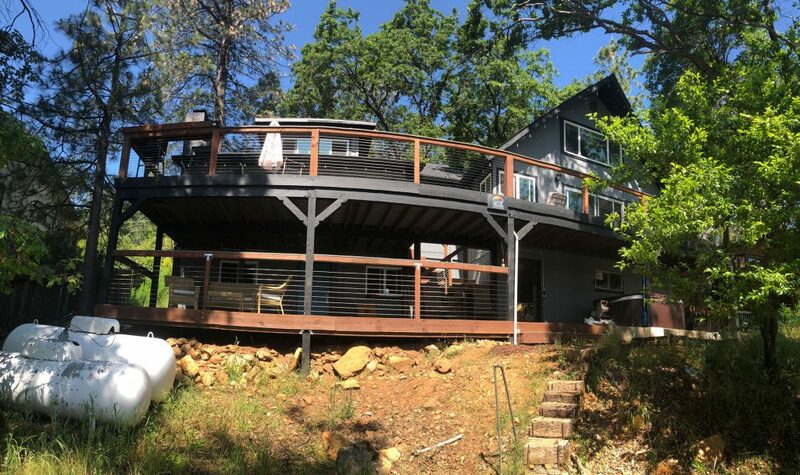 Best Homes on the Best Lake! 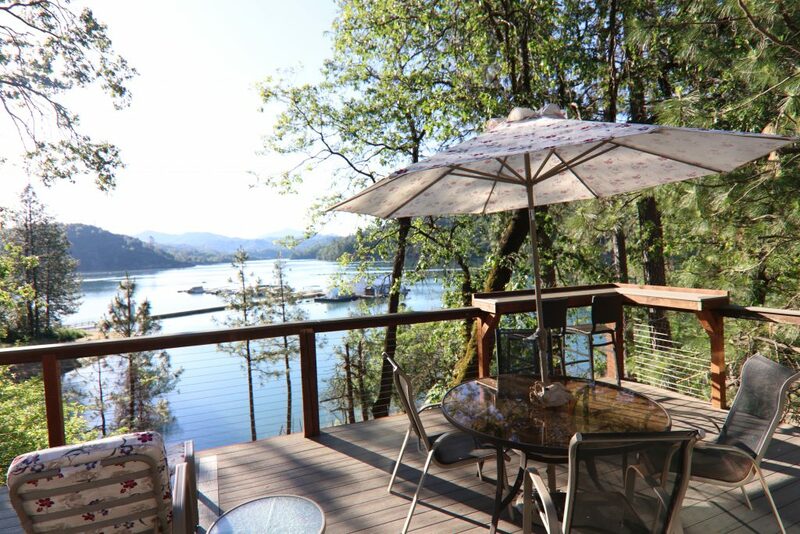 Our Two (2) Shasta Lake Vacation Rental homes feature LAKEFRONT locations on this wonderful lake in Northern California. They are two of the Most Popular vacation rentals in the area and are available throughout the year for our wonderful guests. 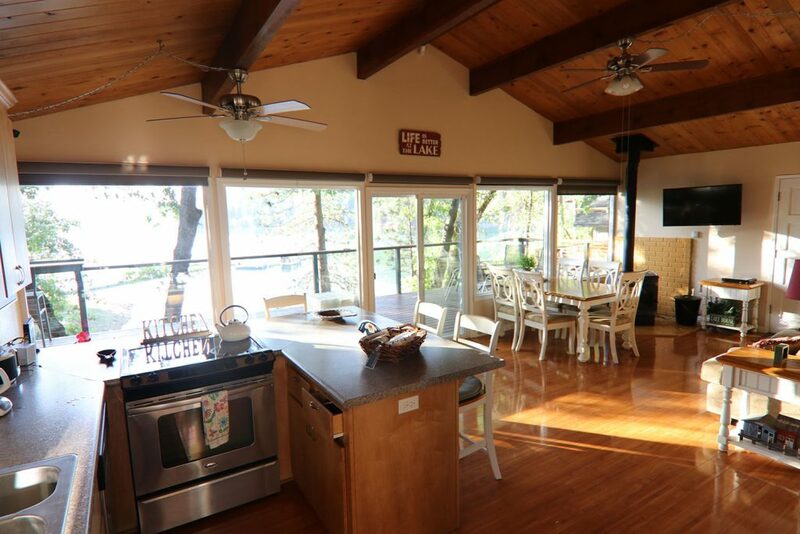 If you like to relax, enjoy spectacular views of the lake, and the surrounding mountains…and walk to the marina to come and go from your boat, then this is the place for you. Location, Location, Location!….and 75+ FIVE STAR REVIEWS. The lake is filling to the top for the 4th straight year! 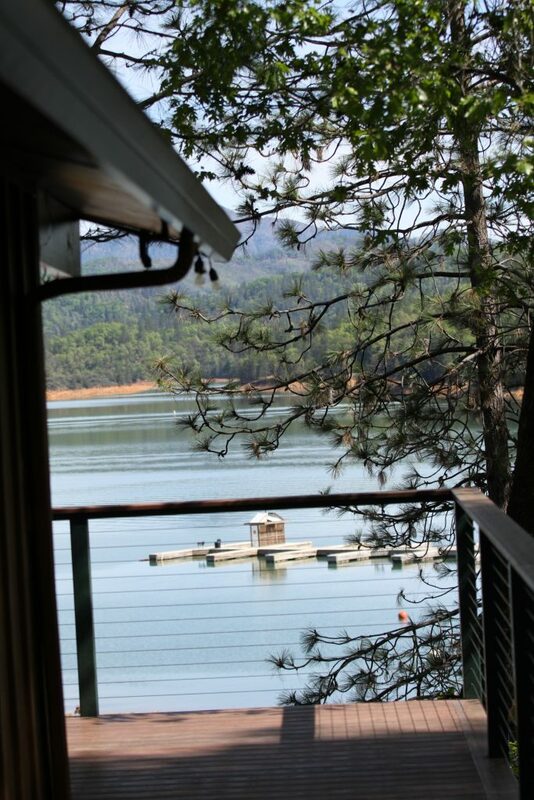 Our Lake Homes have one of the shortest & easiest walks down to the marina & boat docks. 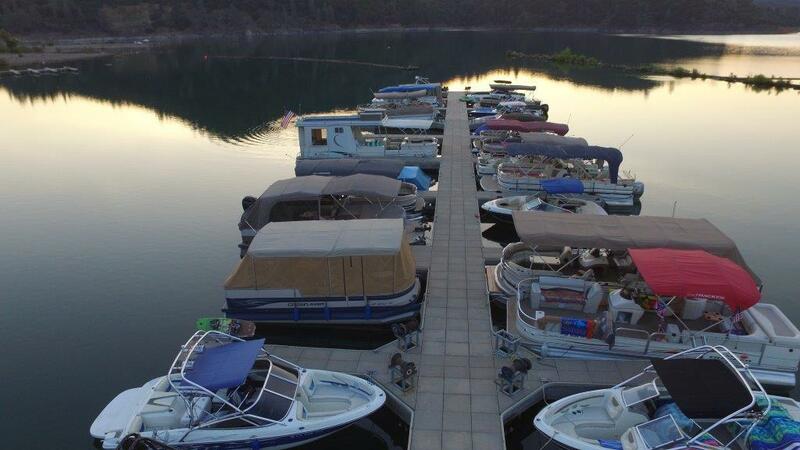 Sugarloaf marina is within sight of our large decks & offer $25 per night slips. Within a short drive includes a grocery store, gas station, restaurants, night spots, bait shops, ATV trails, hiking trails & much more. Spectacular view. Very homey. Very quiet. Very clean! Spectacular view. Great kayaking water. Had a wonderful time! Until the next time. Awesome Labor Day Weekend! 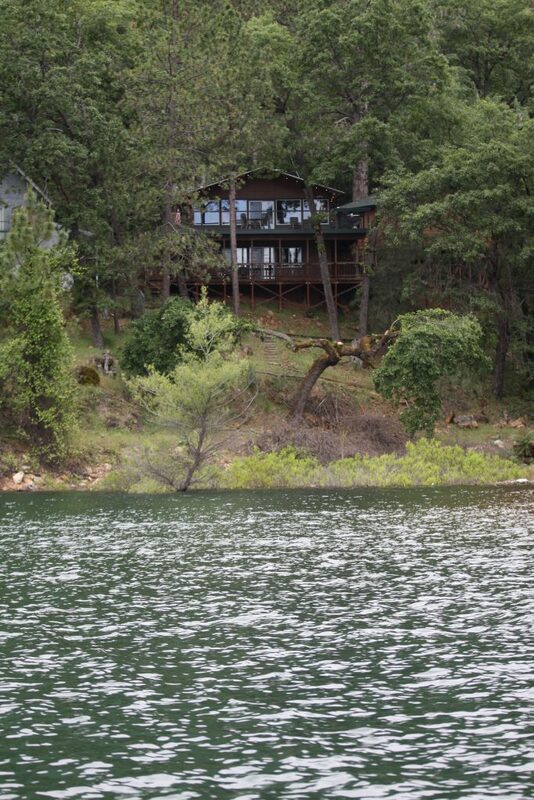 We rented the smaller home and enjoyed Labor Day weekend on the lake with our two sons and one of their friends. The house is very comfortable and well kept. The owners are wonderful people and make everything very easy. We will definitely come back next year. Helpful and attentive to our needs. I found Lori to be very helpful and attentive to our needs. The house is located near Sugar Loaf marina and I highly recommend purchasing a $25/day boat slip if you're boating. The house layout has excellent separation between floors. A+ all around. We will be back for sure! Even more scenic and beautiful then the pictures!! Everything was in place. !! Awesome stay. Couldn't be happier with the whole experience from booking to check out. Everything was great. If you are planning a stay, this is the place !! 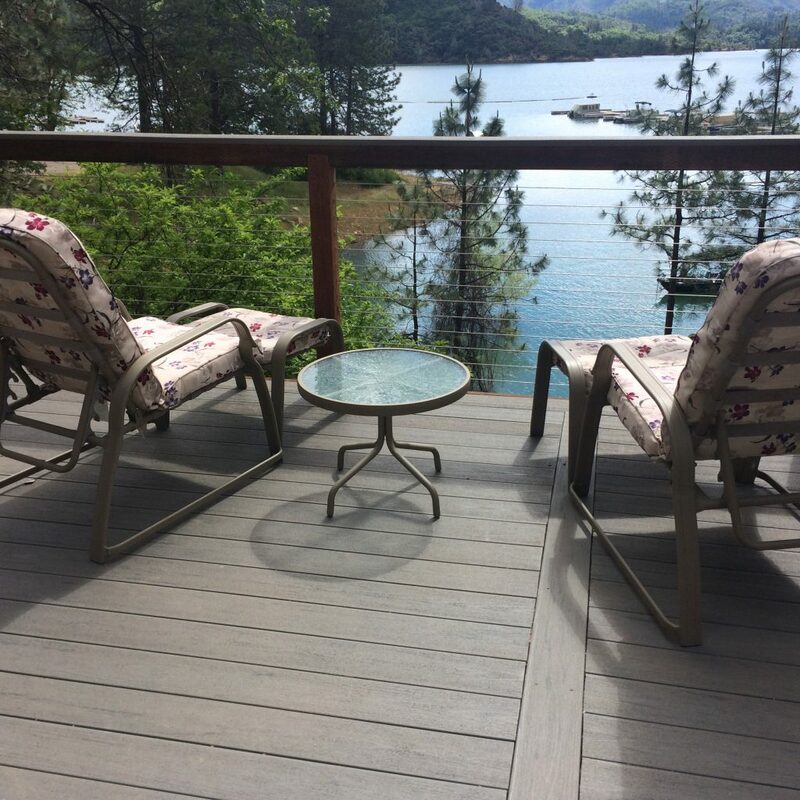 These two Shasta Lake Vacation Rental homes are in high demand with a growing returning customer base and over 75 FIVE STAR REVIEWS. Our objective is for all our guests to have their best vacation ever and create many memories. 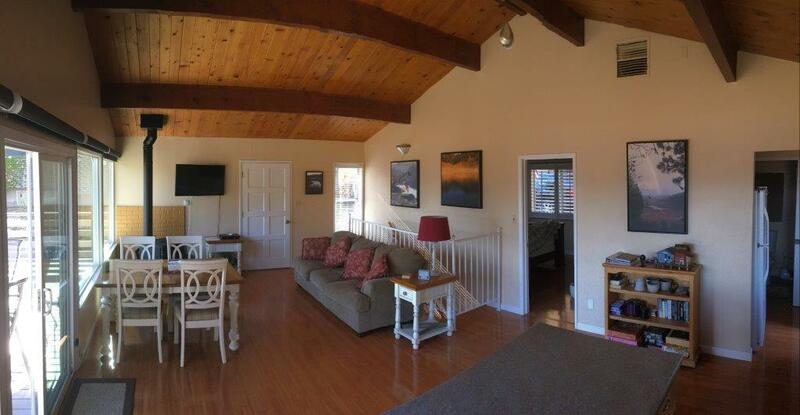 These special homes are fully furnished and even include the use of two kayaks & two paddle boards. We are the only neighborhood of homes that are directly on the lake in the Sugarloaf Marina area. Unlike many arms of the lake which go completely dry…there is always some lake out in front of you to see from our decks. In 2016, 2017 and 2018 the lake filled near the top and 2019 appears to be doing the same. 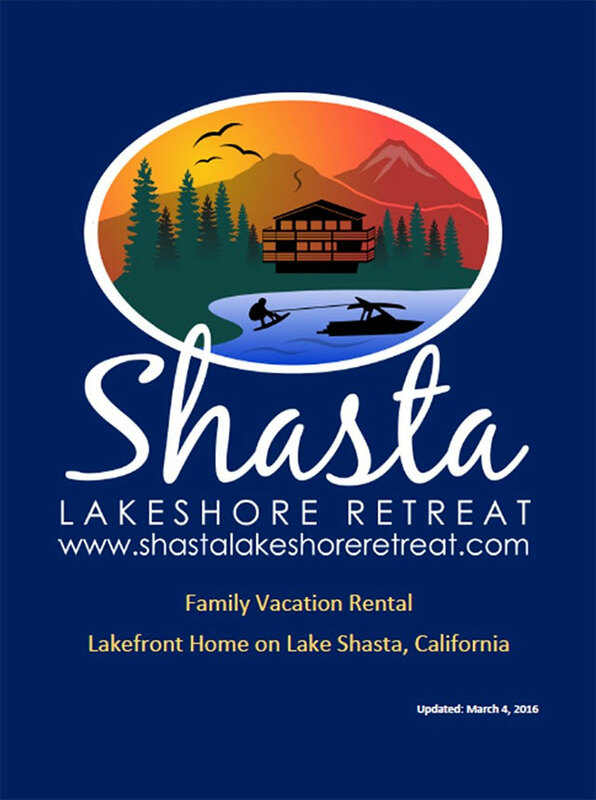 If you have been to Shasta Lake you know it is the best lake in the state for water sports, relaxing and sightseeing. You can find flat water all day long, it is never crowded and you will enjoy the 80-90 degree clean fresh summer water.